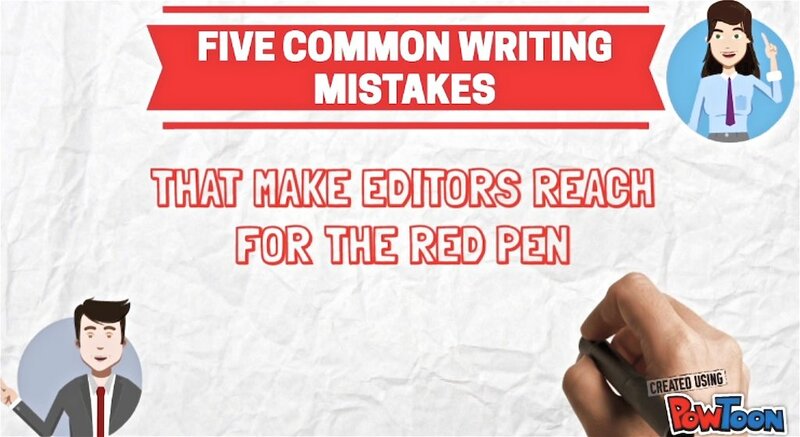 Beginner writers often make mistakes that reveal their inexperience. Their manuscripts are riddled with signs that scream ‘novice writer’. If you want your writing to sound more sophisticated, here are some practices to avoid. Try to show readers a character’s emotions rather than simply describing them. When you tell your readers how a character is feeling, you distance them from that character. It is far better to show your readers so they become emotionally engaged with the character. For example, don’t tell readers that a character is angry — He felt very angry; show them — His face turned the colour of an over-ripe plum. Don’t use too much narrative summary (telling) when writing your story. Try to use immediate scenes and include dialogue (showing) wherever possible. Narrative summary is a telling of the story after the event or second hand and removes readers from the action. Scenes are more engaging for readers because they take place in real time. Readers can watch the story as it unfolds. For example, instead of: The girl told her mother that she had grabbed a knife and plunged it into the man’s chest. She hadn’t meant to kill him. She just wanted him to stop. Try: ‘What happened? What have you done?’ the girl’s mother asked when she arrived home to the grizzly scene.